Welcome from the City of Hamlet. 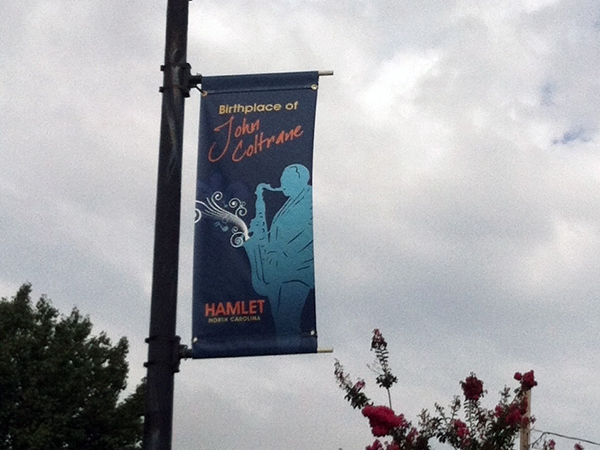 Drawing from its rich history, Hamlet embodies southern hospitality. Retaining its small town atmosphere and values; our citizens are concerned about their fellow man and work together for the betterment of the community. If you have any questions or concerns, please feel free to contact us. We will do our best to help you promptly and efficiently. Welcome from the Mayor and City Council We would like to personally extend a heartfelt welcome to you from the City of Hamlet. 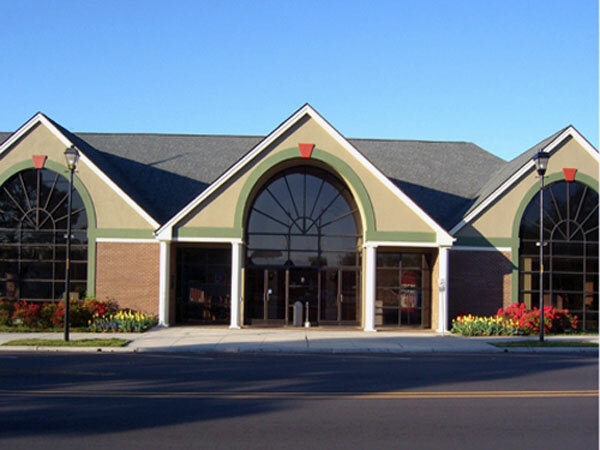 We trust that you will enjoy your web visit and highly encourage you to come and see our community in person. Hamlet is truly a small town with a big heart. 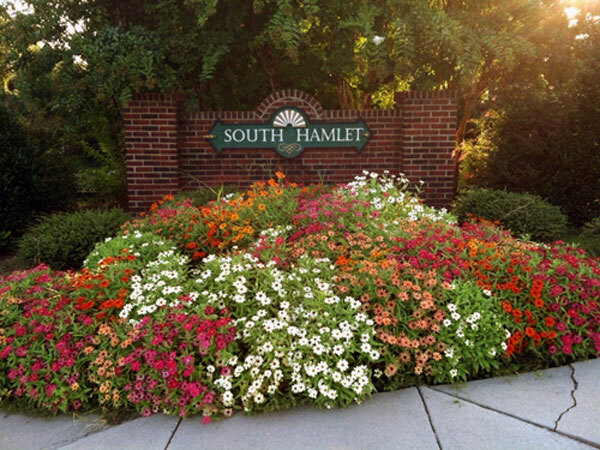 Small town charm, simple pleasures, serene living and community pride are just a few of the many attributes of the City of Hamlet. 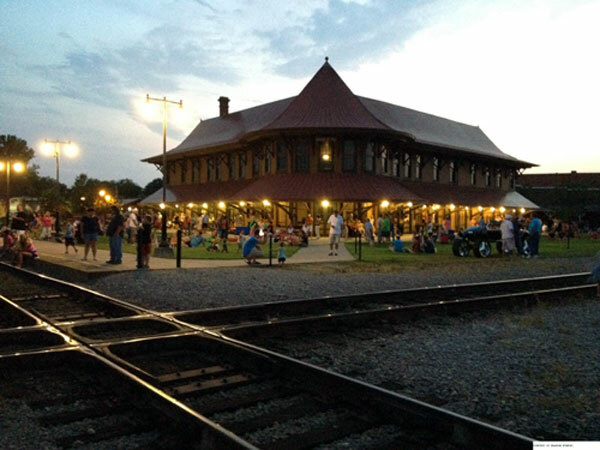 Whether it's at Rockingham Dragway: the "Hardest Working Dragstrip in the Southeast," or celebrating Hamlet's railroad history at the Historic Hamlet Depot & Museum, the National Railroad Museum, or the Annual Seaboard Festival and the historic downtown area, Hamlet has something for everyone. This is a wonderful community to live, work, and play. Come and enjoy our All-American City. Hamlet Depot Located in the only Victorian Queen Anne train station in North Carolina, the Hamlet Depot serves as an active passenger depot as well as home to the Hamlet Depot & Museums. 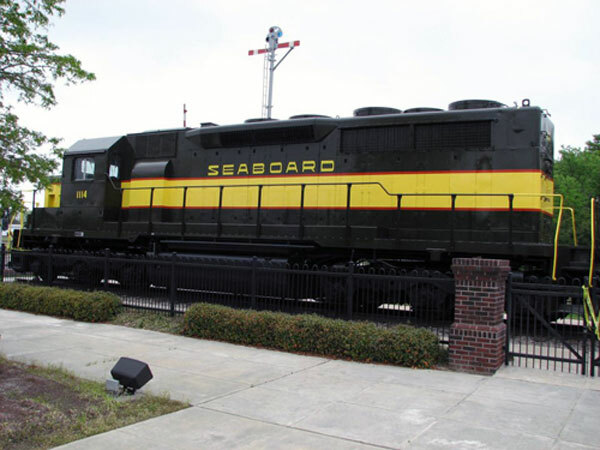 The hands on exhibits, visual displays, and interactive consoles encourage both young and old alike to explore the history of the Seaboard Railroad and Hamlet. 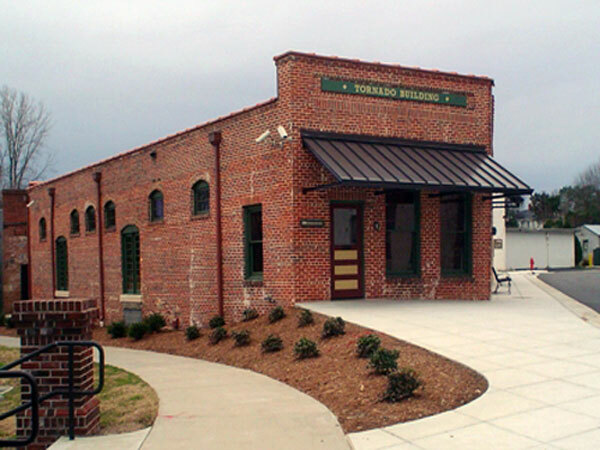 From our Oral Histories to our Model Railroad to the Tornado Locomotive Replica, the Hamlet Depot & Museums offer something fun for everyone! All America City If you are looking for a place to locate your home or business, we think you will be impressed with our community. 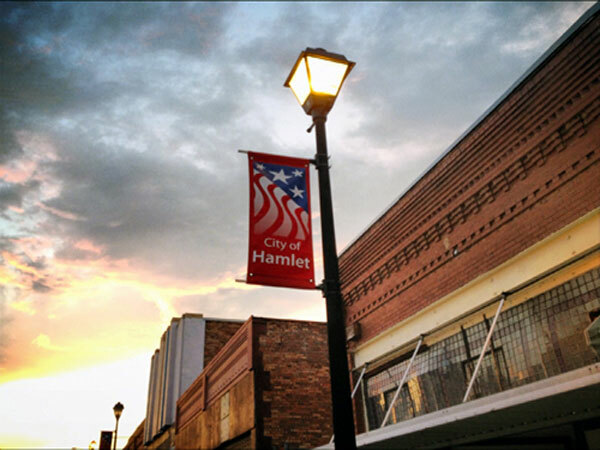 We proved that Hamlet is a special place by winning the “All American City” award for 1990 Welcome to our community! Tornado Building The Tornado Building is part of the Hamlet Depot & Musem. It houses a replica of a Tornado Locomotive. Hamlet Public Library Hamlet is a community of readers. 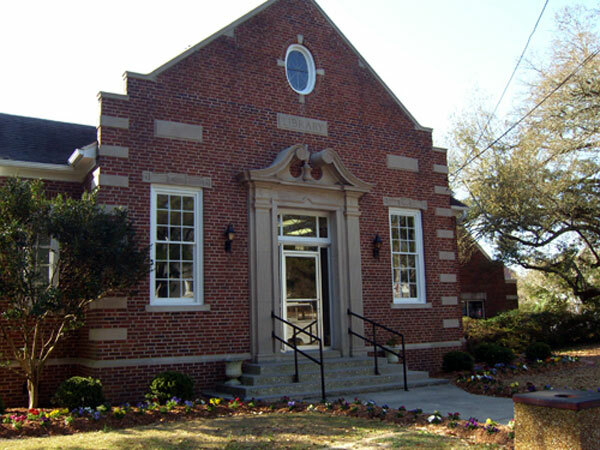 This is evident by the support the library receives from the citizens and local government. Hamlet is proud of the fact that twenty-five years after its charter was granted, the first library was established. From its humble beginning of a few books, its growth has required several expansions. 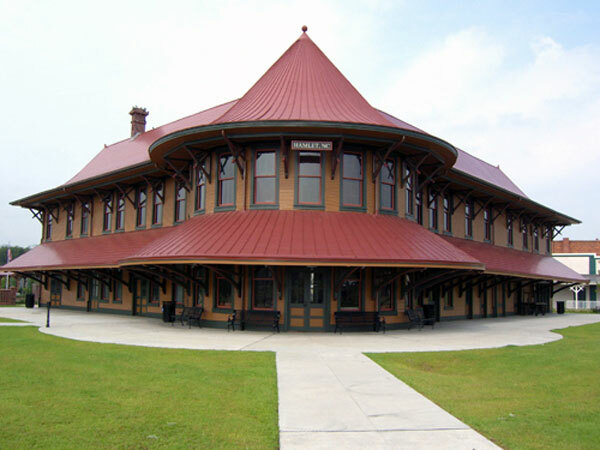 Hub Of the Seaboard Founded in 1897 at the crossing of two tracks, Hamlet functioned as division headquarters for the Seaboard Airline Railroad. Upwards of 30 passenger trains daily passed through Hamlet. Downtown boomed with travelers and workers of the railroad. Hotels, shops, and restaurants served this thriving community. South Hamlet Spring time flowers by the sign in South Hamlet. Birthplace of John Coltrane Proud birth place of jazz great John Coltrane. Local businessmen have worked to renovate the location of his birth. July 4th Celebration The City of Hamlet hosts the Annual Fireworks Display Show for the citizens of Hamlet as well as others. The fireworks are shot from the Hamlet Fairgrounds and may be viewed at a number of locations.